HMD was formed to provide a safe and EASY method for donors to donate. Simple as that! With over $6 million in donations raised for the American Red Cross alone, HelpMeDonate.org has become a leading provider of charitable donations. Want to raise money on your own? Perfect! HMD provides a fast and easy method to create your own fundraising page, notify all of your contacts, and begin raising money in minutes. Our partnership with VolunteerMatch provides you with up to date opportunities in your area for volunteering. You can search by City, State, or Zip and instantly receive a list of places to volunteer. You can even search by family friendly, 55+, teen or kid friendly, and more. 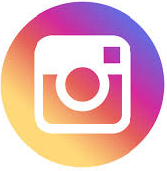 HelpMeDonate.org is the ONLY fundraising company that provides a charitable gift card that can be purchased and instantly sent to anyone as a gift. They can then use their gift by visiting our site and using the Gift Card to donate to the fundraisers or charities of their choice. Why send someone a Tie, when you can give them a cool gift that helps others at the same time? HMD’s 4-Giving Card makes the perfect gift for that special someone. folks in and around N. Florida as well. Air Force Base, just 12 miles East of Panama City. 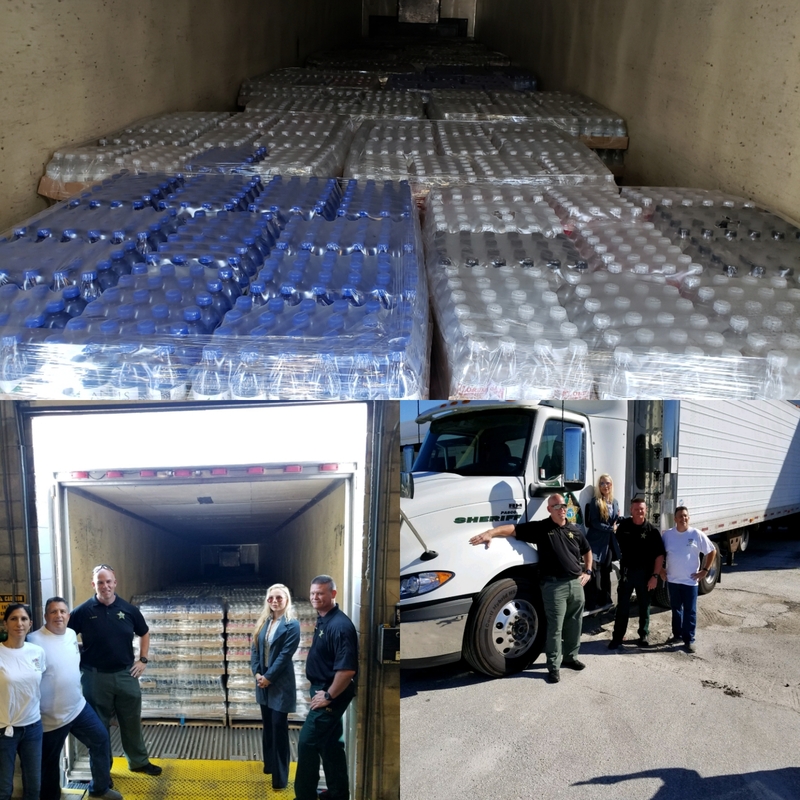 HelpMeDonate.org provided 2 truckloads, over 80,000 bottles of water to Tyndall Air Force Base, to assist them in their recovery. Our Military protects and defends us each and every day. 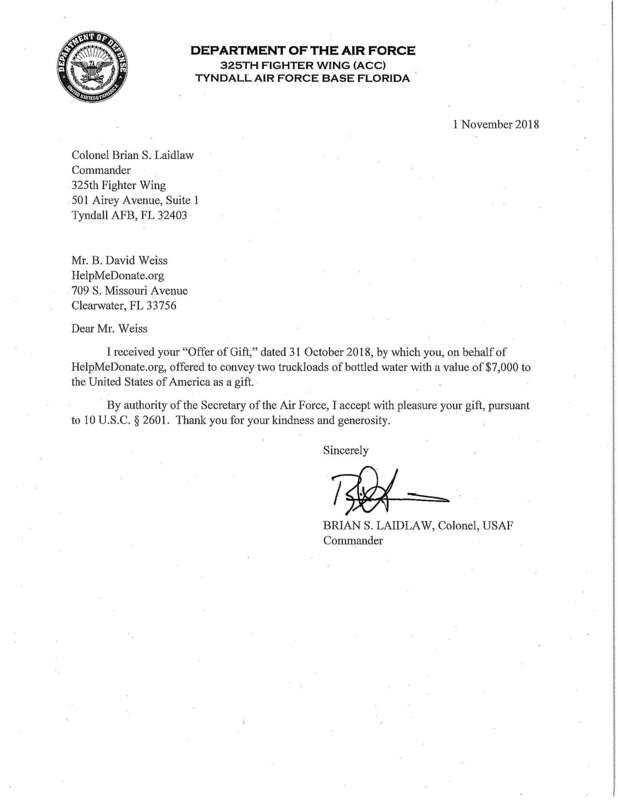 This was our way of giving back and showing our appreciation for all they do. 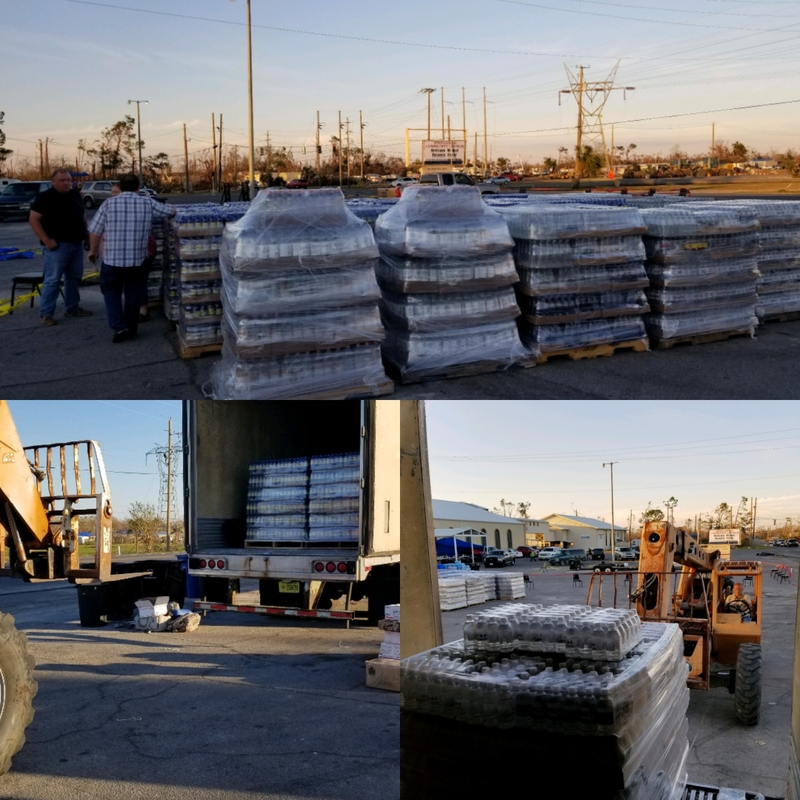 In the wake of Hurricanes Irma, Harvey, and Maria, HMD collected donations and provided hundreds of generators and water filtration systems to the ravaged island in 2017. David Weiss, HelpMeDonate.org's Founder and President joined the FLIGHT OF HOPE on a mission to Puerto Rico. HelpMeDonate.org donated and brought hundreds of generators (set up as Charging Stations so that people could charge their phones and let family know they were ok), water filtration systems, medicine, nurses, medication, and doctors to Puerto Rico, shortly after the island was devastated. We also brought back to Florida over 40 of the very sick from Puerto Rico. The Flight of Hope comprised of many partners, all who assisted in the mission which was the largest private assistance provided to Puerto Rico after the storm. HelpMeDonate.org began collecting donations on behalf of the American Red Cross in the wake of 911. HMD's President David Weiss tried to make a donation on the Red Cross's site but their site was down, due to too much traffic. David contacted Linda Carbone, CEO of the Tampa Chapter and asked if they would like HIM to raise money for them. She agreed and David's first check to the American Red Cross was for over $1 million. 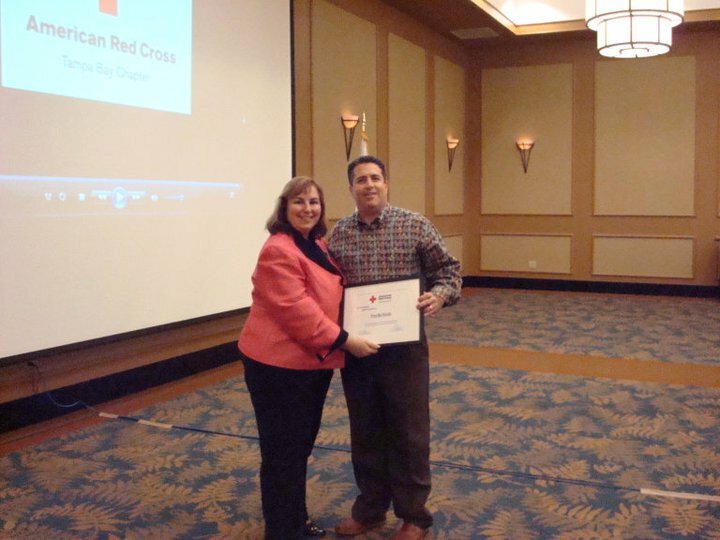 After that, the Red Cross contacted David and his company after each disaster, including Haiti Earthquake, Chile, Japan, Hurricane's Katrina, Sandy, and more. in all, via HelpMeDonate, more than $6 million was raised for the American Red Cross. 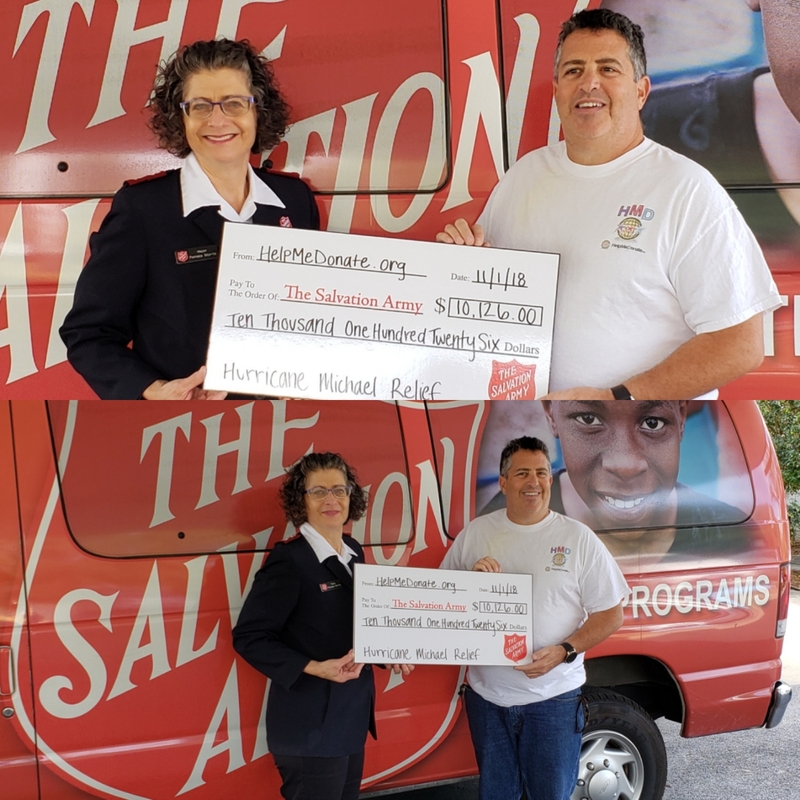 Over the years, HelpMeDonate.org has raised money for many organizations including The Salvation Army, Humane Society of the U. S. and countless others. 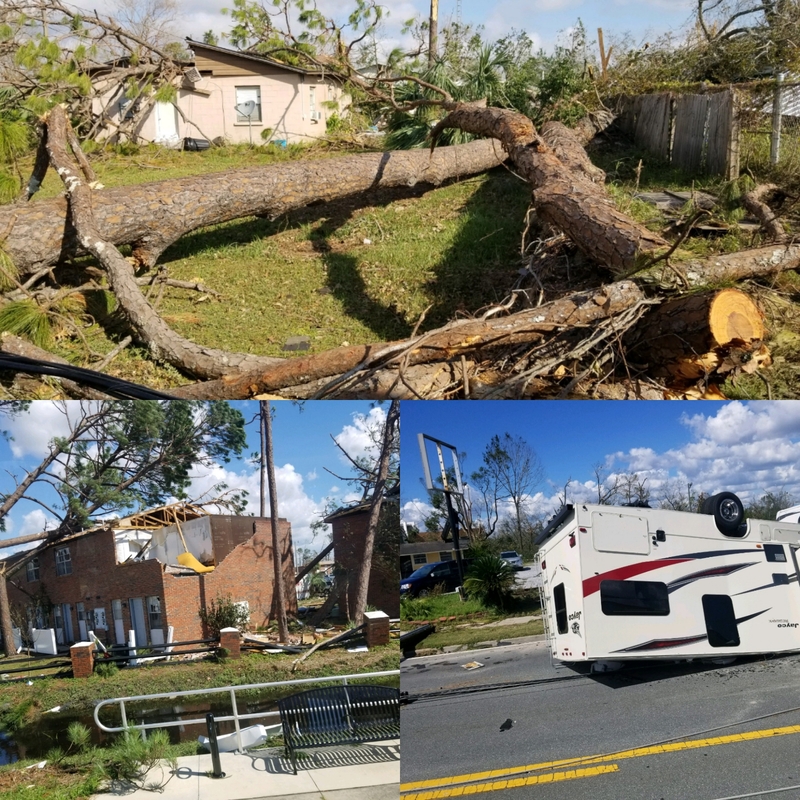 We are proud of our association with The Salvation Army, and other Disaster Relief Organizations.